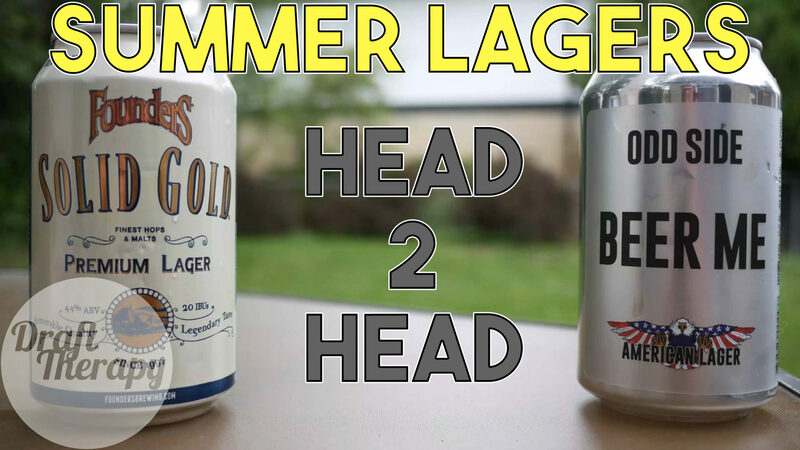 Founders Brewing – Trigo Hoppy Wheat Lager! 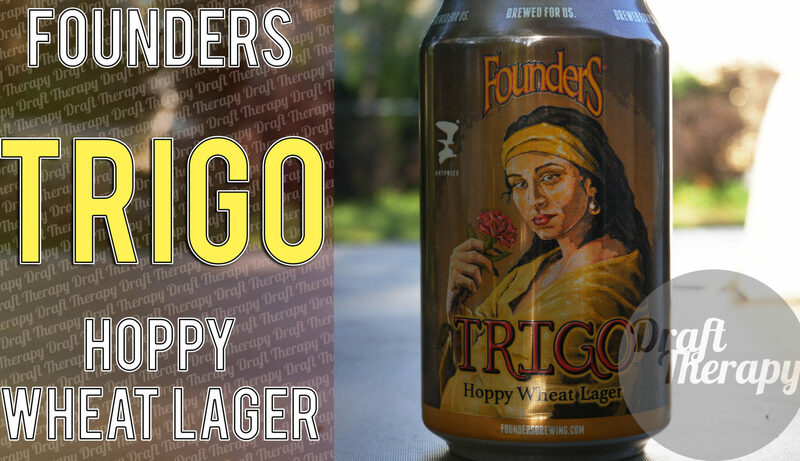 Founders has released their beer commemorating Art Prize for 2018 and this time around, it’s Trigo – a hoppy american lager. 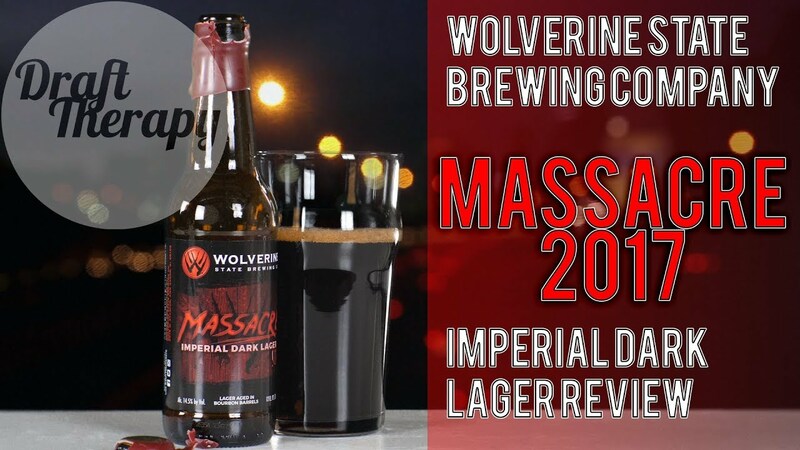 I know 2017’s Green Zebra was a really big favorite of mine last year – it basically opened the door to the world of sours for me. 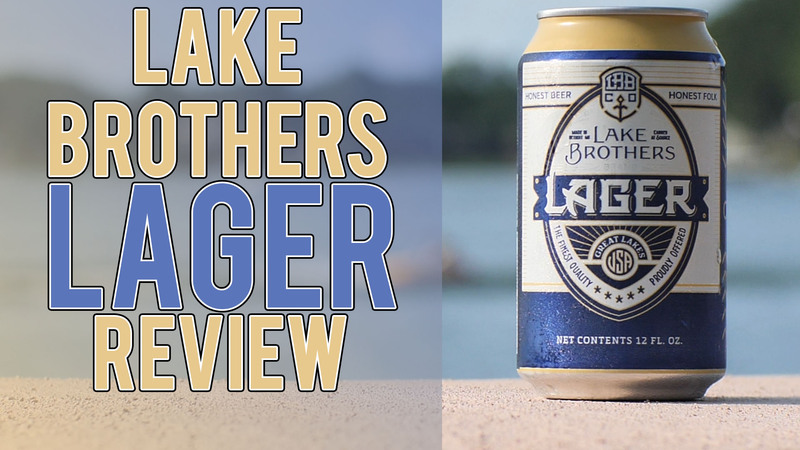 Will Trigo do the same thing with lagers for you? Stay tuned to find out!